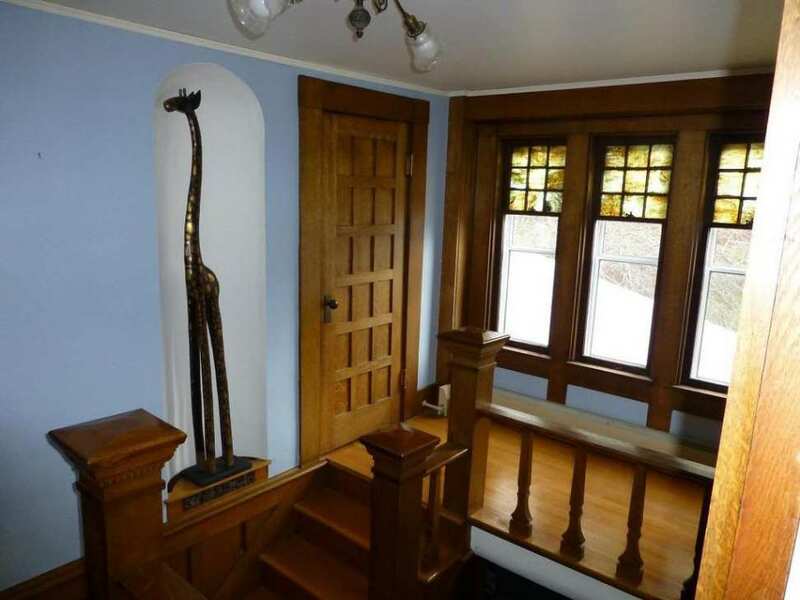 The architecture of this home is unique. 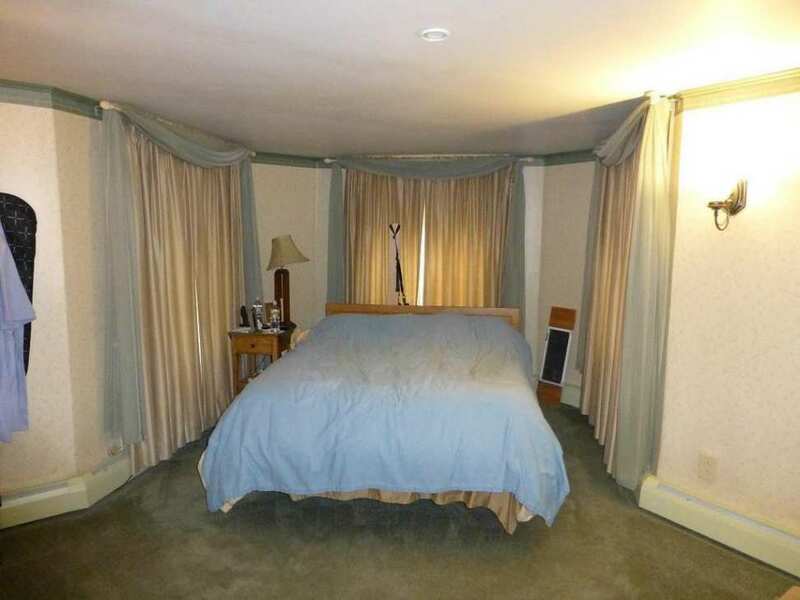 When you walk in, you'll feel comfortable. 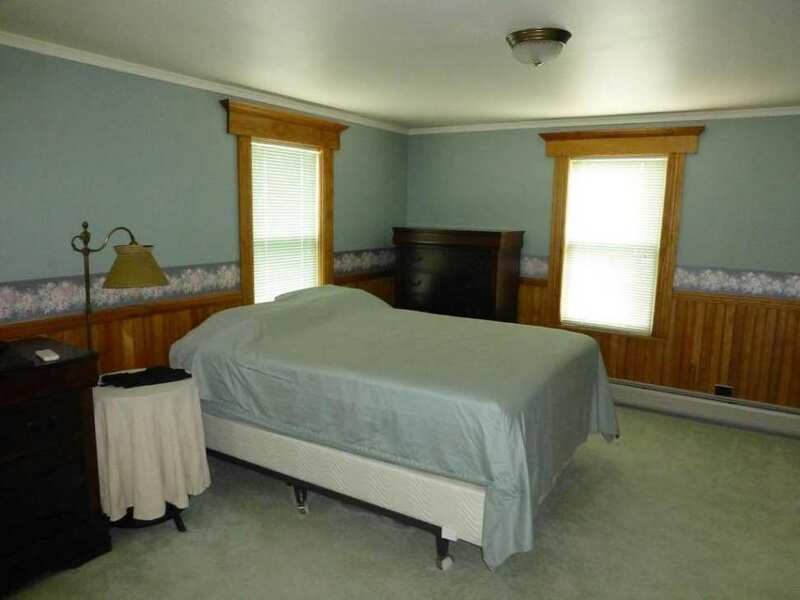 This home has 3or4 bedrooms, one is on the 1st floor, there are 2 on the 2nd floor one is the Master Bedroom. 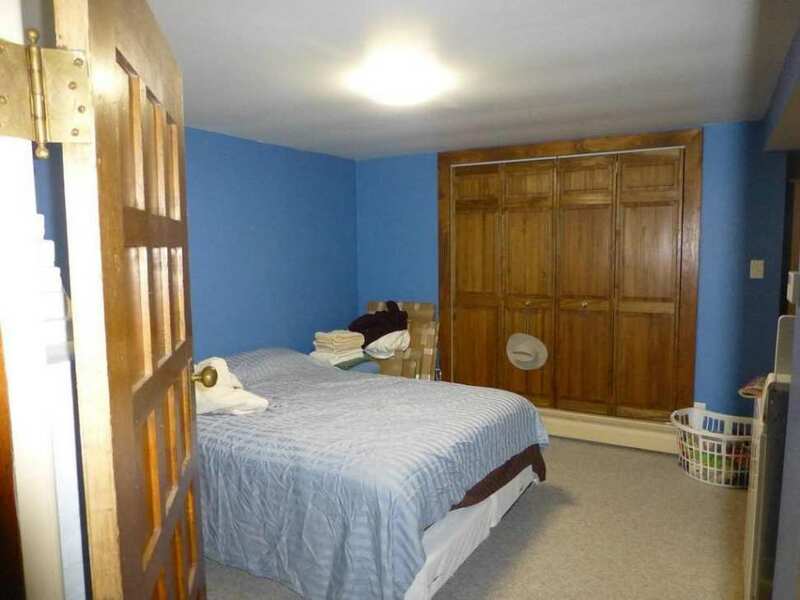 There is a room on the 2nd floor that could be a 4th bedroom. 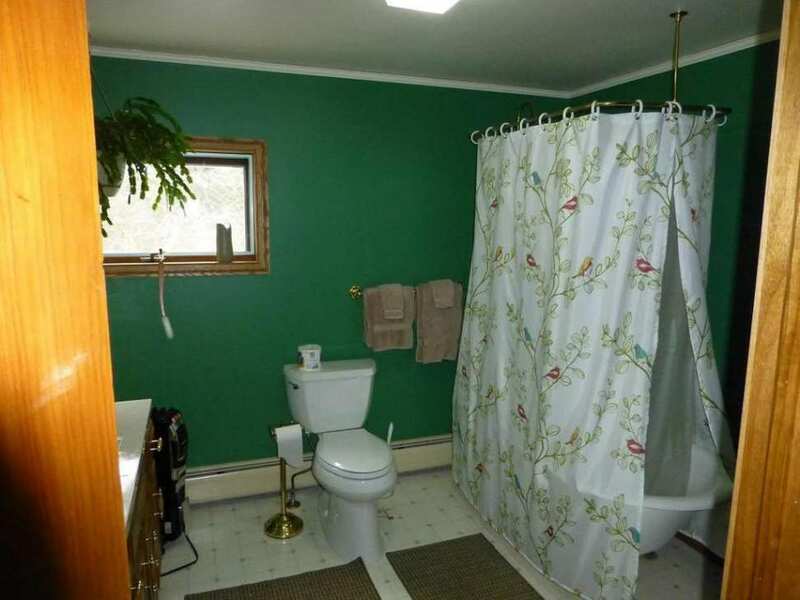 There is a bath on the first floor and 2 full baths on the 2nd floor. 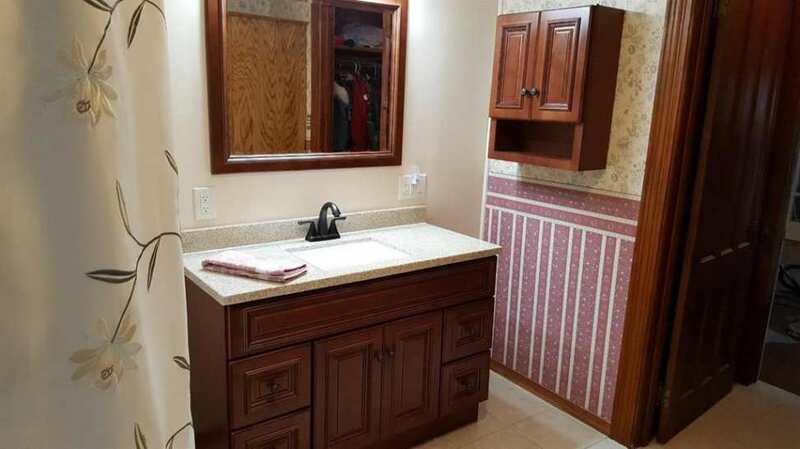 The laundry room is on the 1st floor. 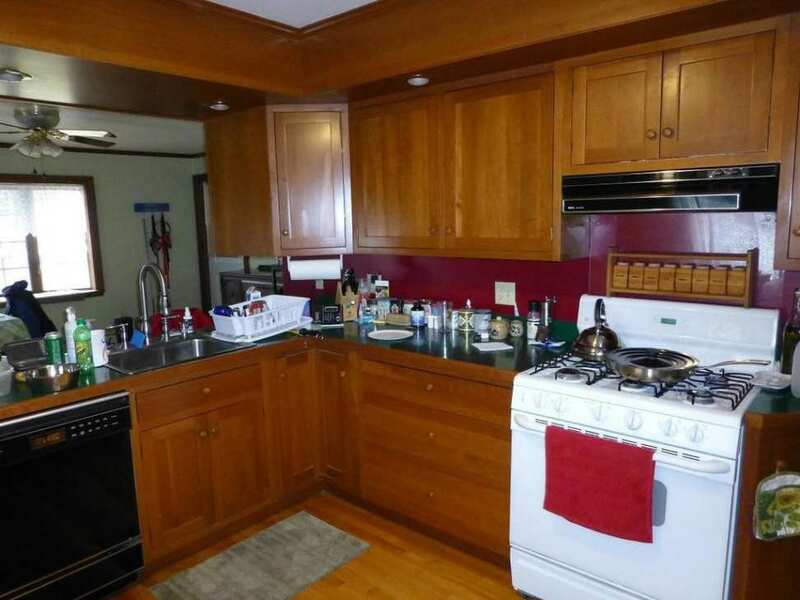 The kitchen has a counter top island that divides the kitchen and the dining area. 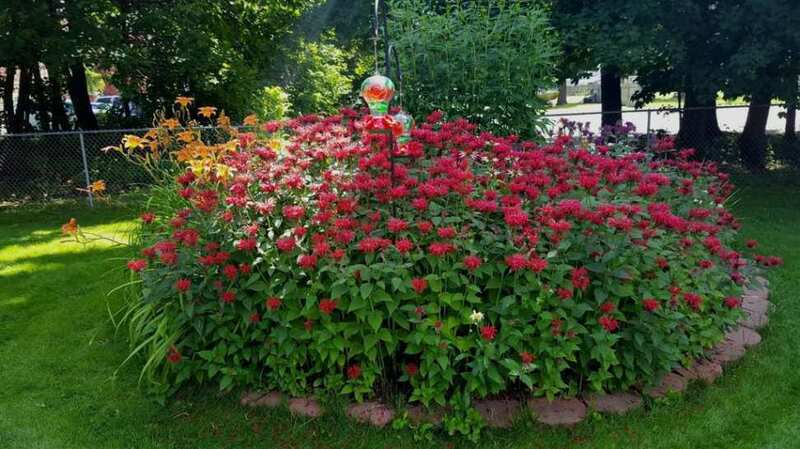 The turret room on the first is great for plants. 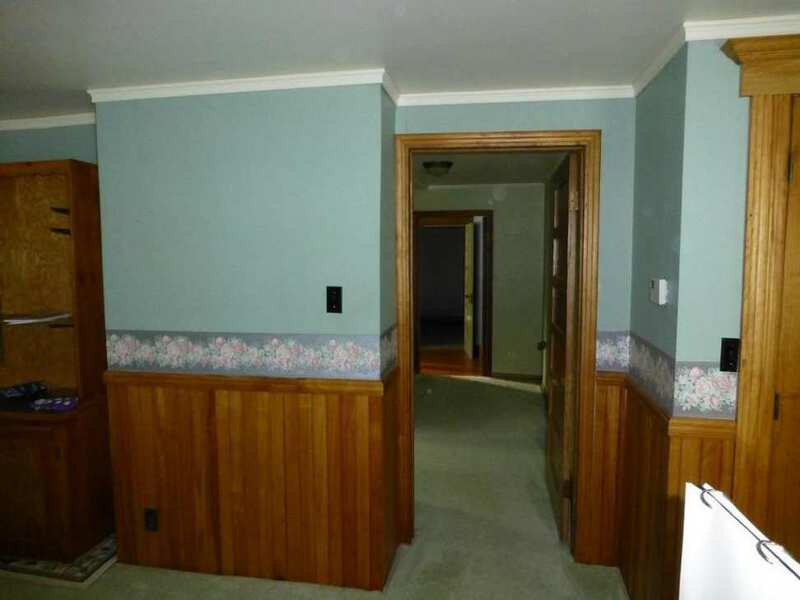 The front door opens to a foyer. 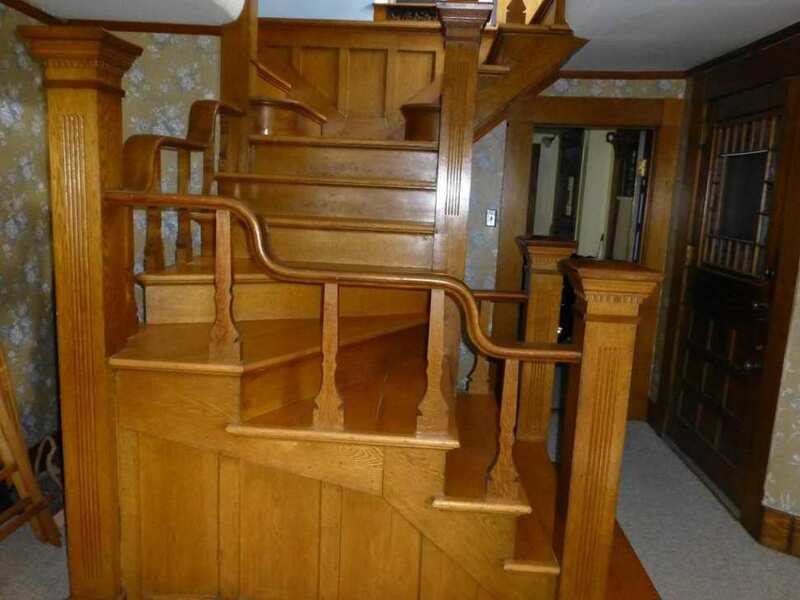 The banister and stair case are astonishing. 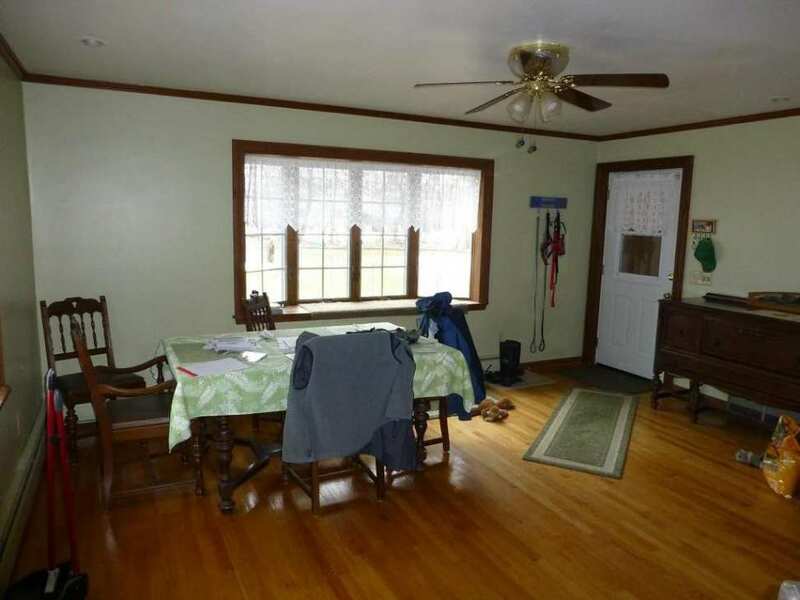 The 12'x26' front porch is enclosed, has tile floors. The other porch open. 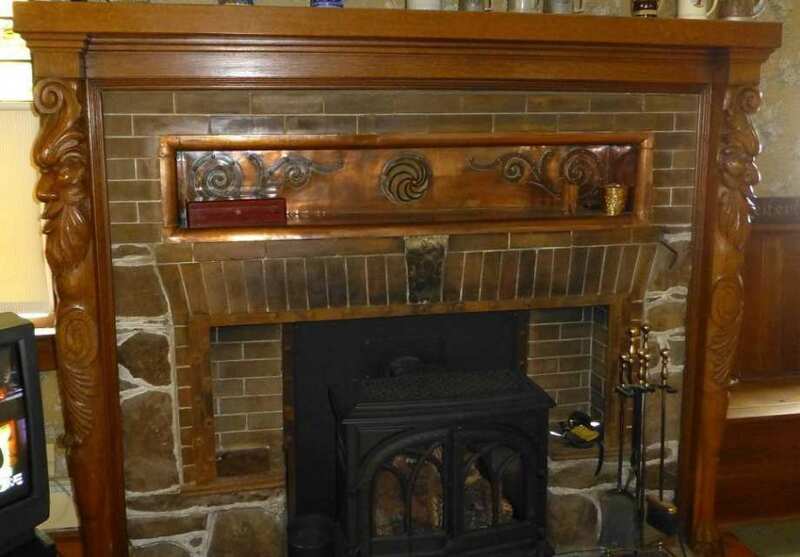 There are 3 Fire Places. 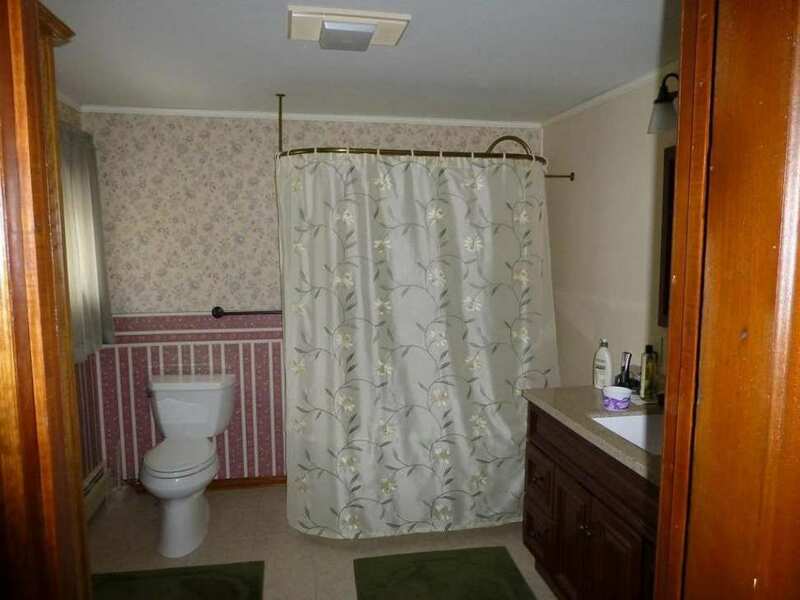 One has a natural gas insert with a thermostat. 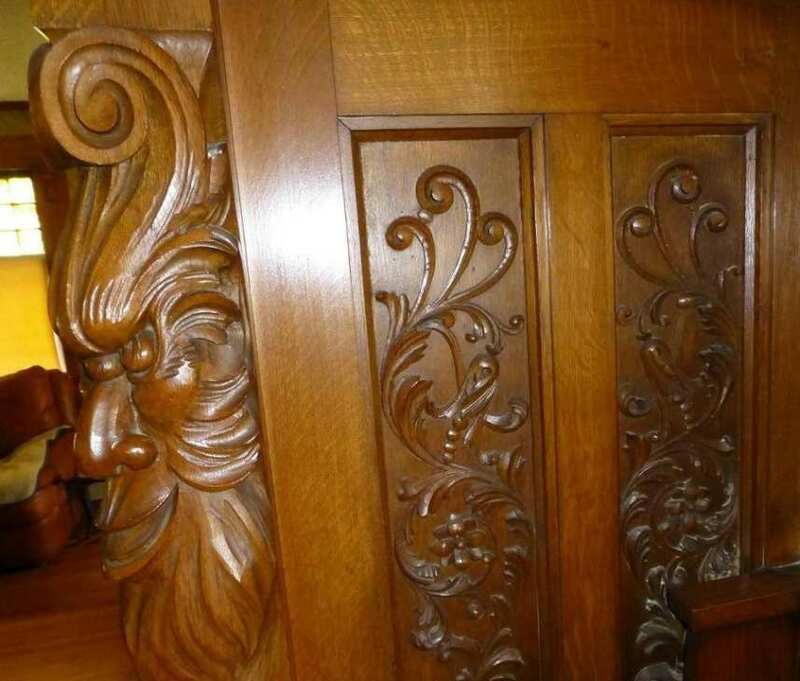 There are hand carved embellishments on some of the woodwork. 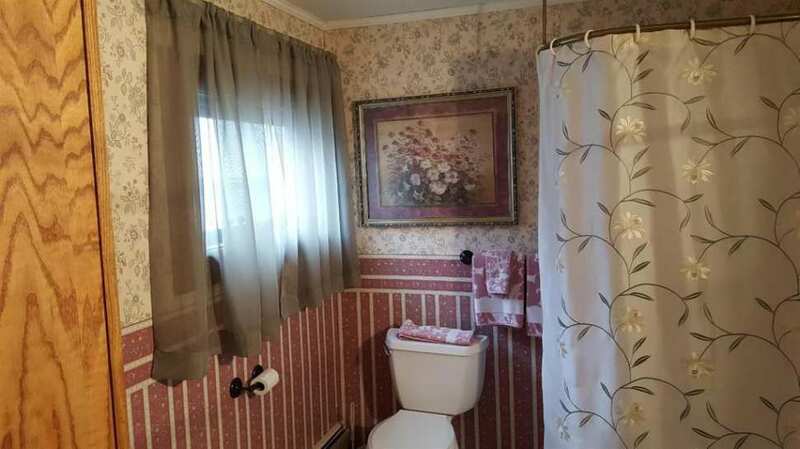 The pictures will show you why the house is unique and why it's called the Towers. 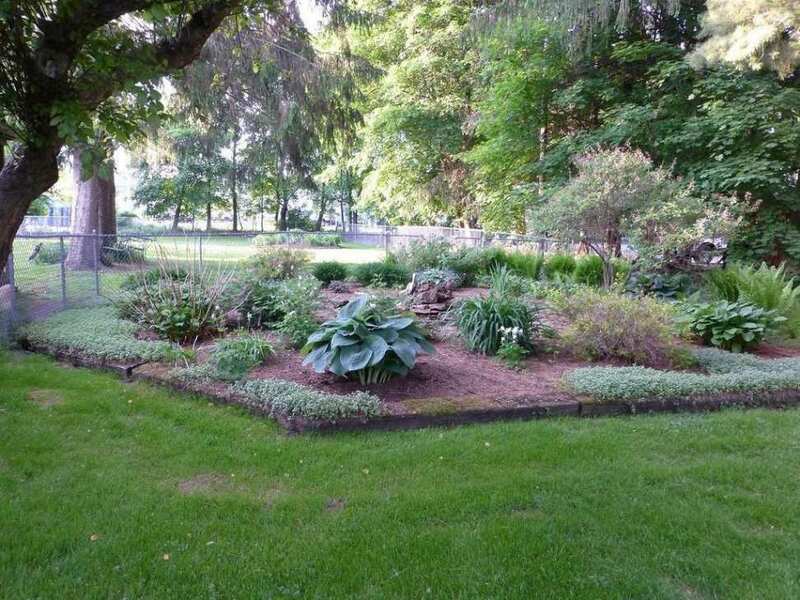 The property is 00.48 acre There is a fountain and most of the yard is fenced. 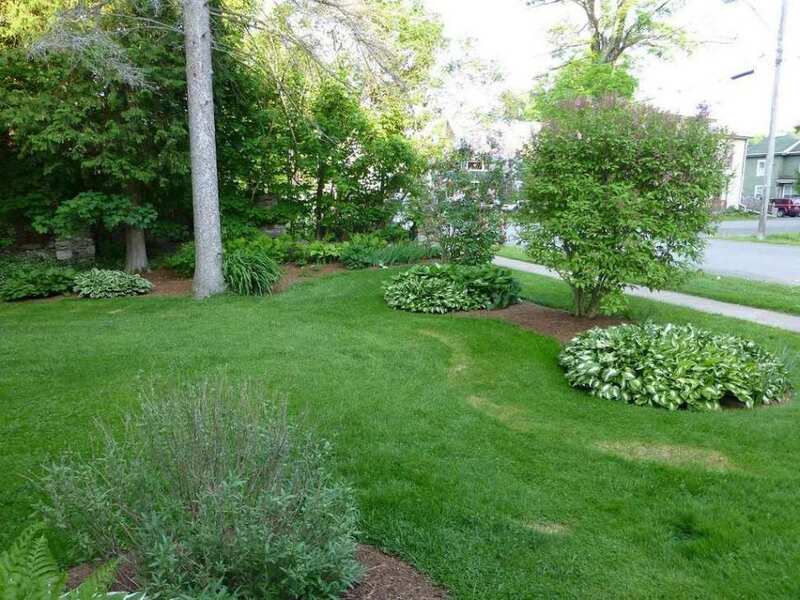 There are lilac bushes and flower beds with perennial flowers. Be sure to see all of the pictures. 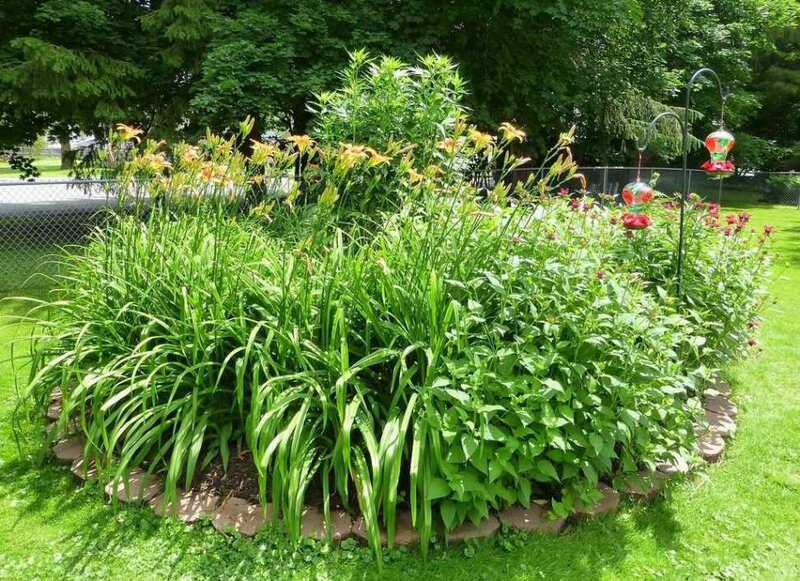 The Village of Richfield Springs has an interesting history. 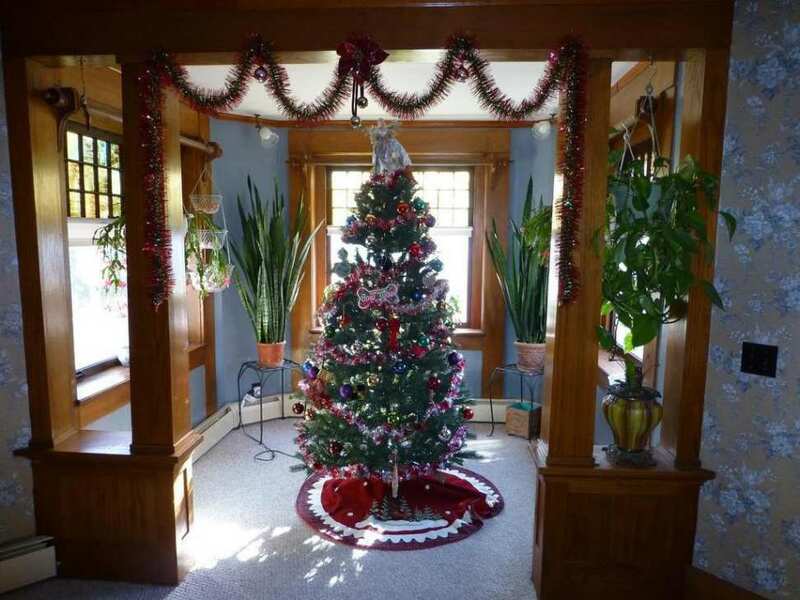 This home is only 15.2 miles from Cooperstown and 18.1 to Cooperstown Dreams Park. The turret room is the original Reception Room, plainly obvious. 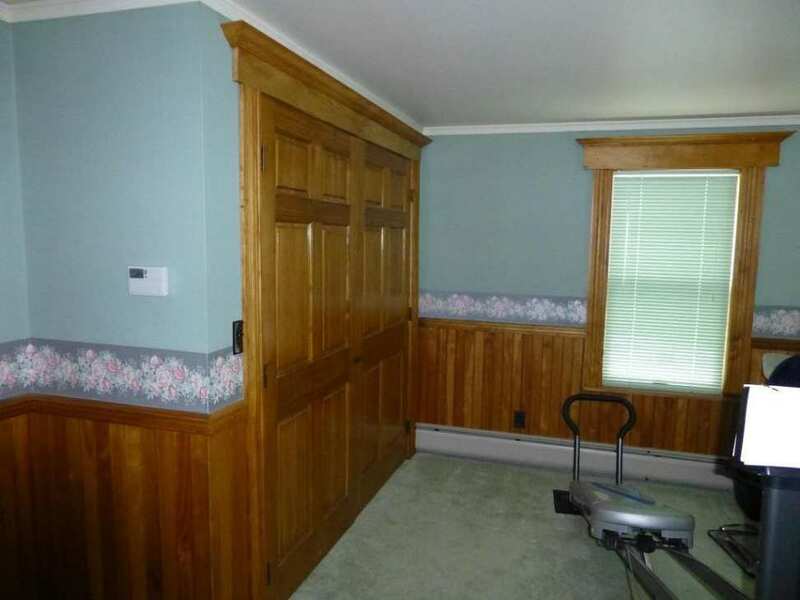 Lots of great preserved woodwork in the house! A unique staircase it is. I’ve not actually seen a stair design like this yet. I too, find this a little unnerving for a child or even if you slip, it would be very easy for a limb to slide through and cause an injury. I half expect a hobbit or a munchkin to be coming down the stairs any minute. 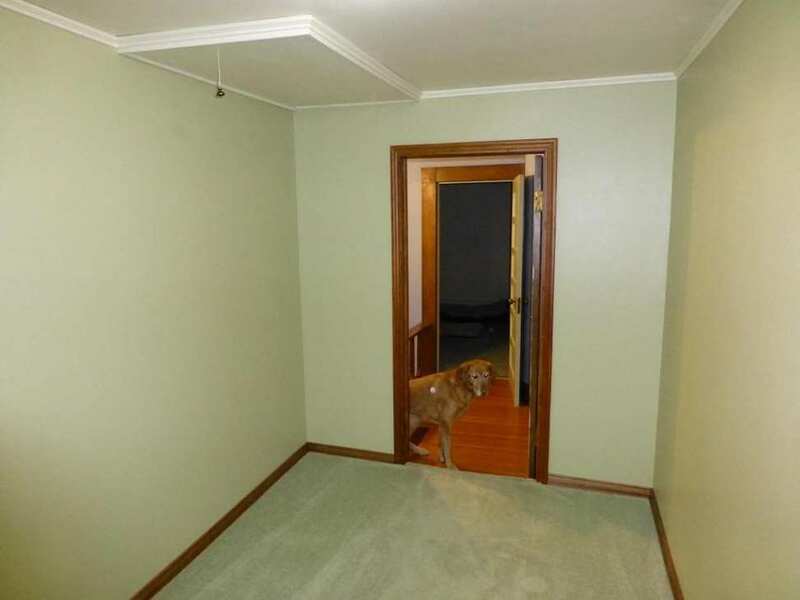 I can’t tell if the ceilings are really low in this house, or did the person taking the pictures photograph from high up. I like the colored glass in the windows. I just noticed something else about the staircase: the banisters – both downstairs & up – appear to be quite low, well below an adult’s center of gravity. Wondering why it was designed as it is?? Sandy B – Lol😅, see my other comment right above (which was prob not yet showing up/waiting for moderation approval when you posted), thinking pretty much as you did about the banister’s height! I’m retired & have been of Soc. Sec. & Medicare age as of a few years ago.😉 Friends’ kids are now in their 30’s & have been having babies, and I have a new gr’niece, so maybe that’s why I always think about the possible dangers of widely spaces balusters…?? I’m 40 and I don’t have children. But my family members do. But my dad was really a safety fanatic and so things like this that are possible dangers always ring out as warnings to me. My railings on the second floor balconies were actually 4 inches shorter than the railings on the first floor. It can be a common thing in many Victorian homes to reduce railing sizes as the floors went up because it give the illusion of height. Even the ancient Greeks played with building degrees and angles to maintain proper illusions of building. The Parthenon is a great example of this. I’ve seen this in many drawings and design books as well. Smart for design, dangerous for everyday life. I’ve been to mansions tours where a second floor railing is one inch below my waist and go to the third floor where its a few more inches shorter. O M G ! Talk about yikes! Cathy, I’m with you, and speaking as a retired architect…and…a mother of four plus grandchildren, there is a reason for codes these days. Just as with cribs if the spacing is enough for the little buggers to get their legs/body thru, but their head cannot…..😪 , hence the 4″ minimum required. So it isn’t just a matter of falling over the top. In this house I’d be claustrophobic with the low ceilings. Sandy B I would totally be claustrophobic with the low ceilings as well. 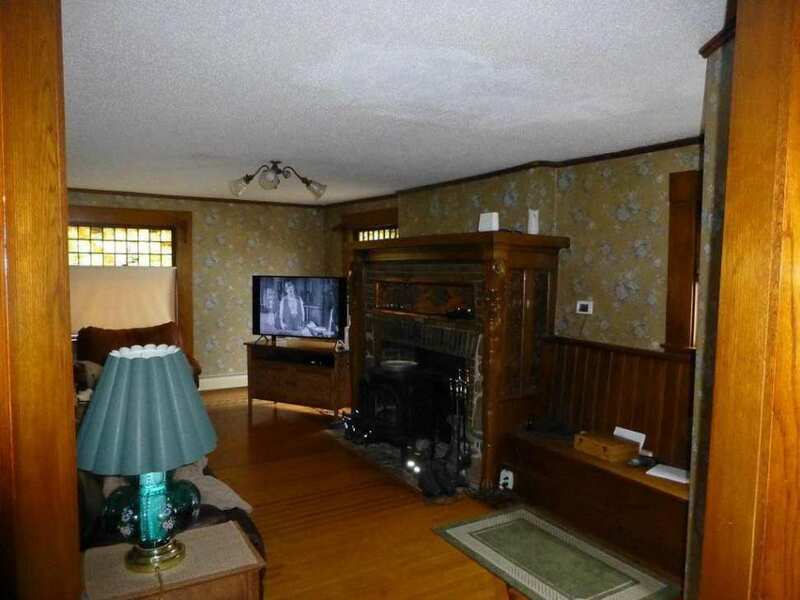 The house looks like it was built (or remodeled) somewhat later than 1880. 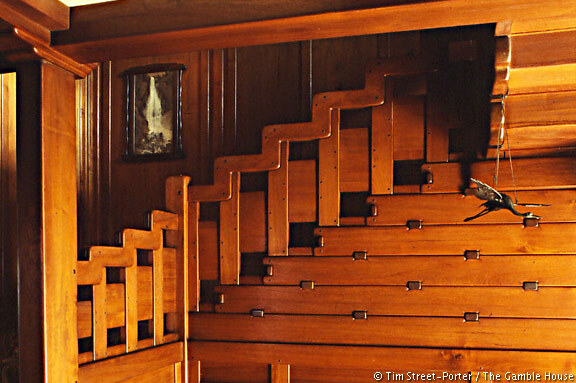 The stepped handrail of the staircase reminds me of the staircase in the c. 1908 Gamble house by Greene and Greene: https://gamblehouse.org/wp-content/gallery/interior/porter-stairwell.jpg The balusters clearly anticipated the Post Modern movement… way ahead of their time! 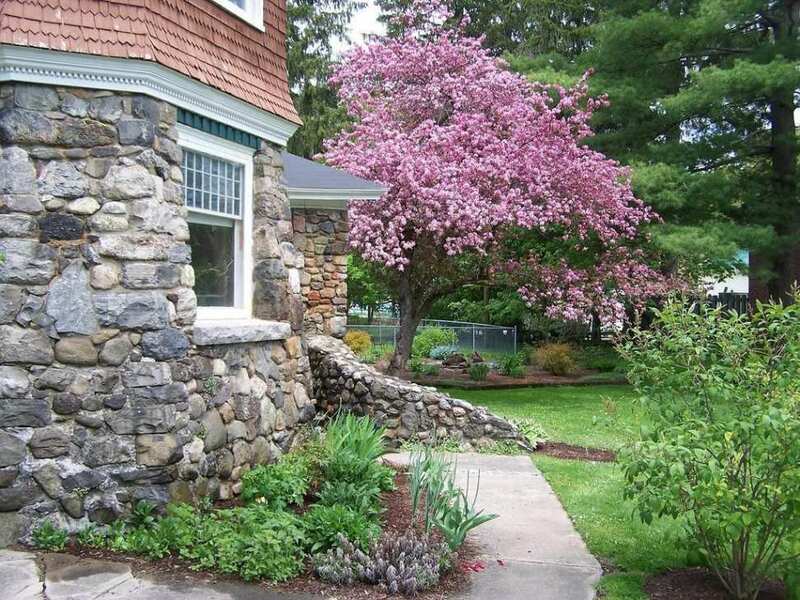 The exterior is very captivating… the use of stone is especially nice. 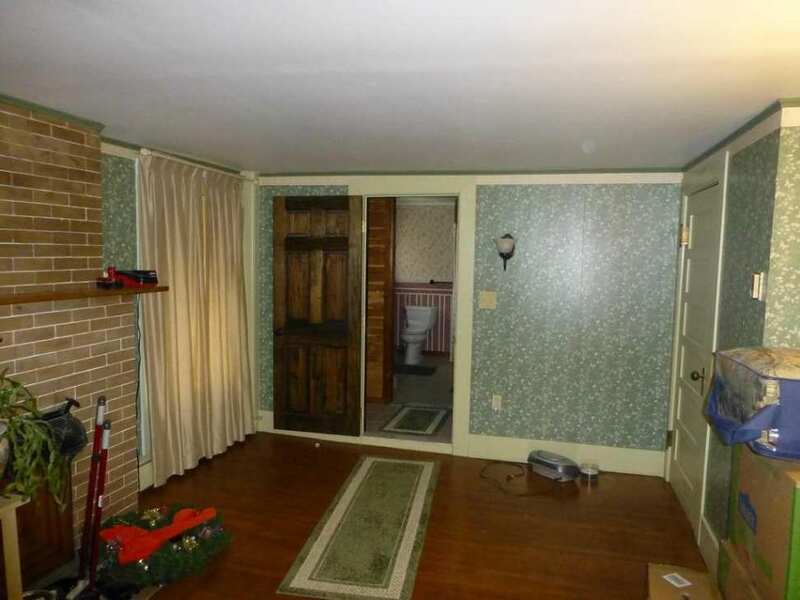 This house would benefit a lot from more professional listing photos. I can’t wrap my brain around the interior very well based on what I’m seeing. Richfield Springs was a small resort town, most noted for the summer estate of industrialist Cyrus H. McCormick, called Clayton Lodge. The 1882 Shingle Style mansion by McKim, Mead & White at the edge of the village is long gone. This house is known as The Towers and was the home for 3 generations of the Caney farming family. Originally built in 1847 for Edward Caney, the house was remodeled in the Shingle Style for his son George D. Caney about 1885. 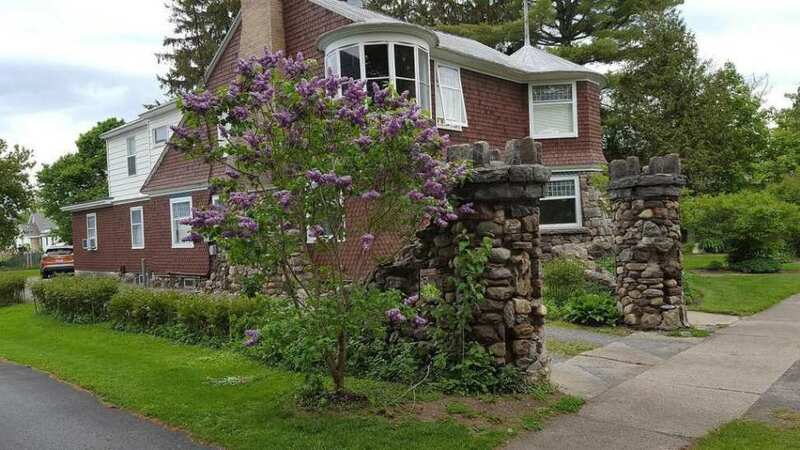 Although local lore connects it with the McKim firm, it’s more likely that some of the craftsman worked on both the McCormick and Caney houses. Ah so that may explain the low ceilings. 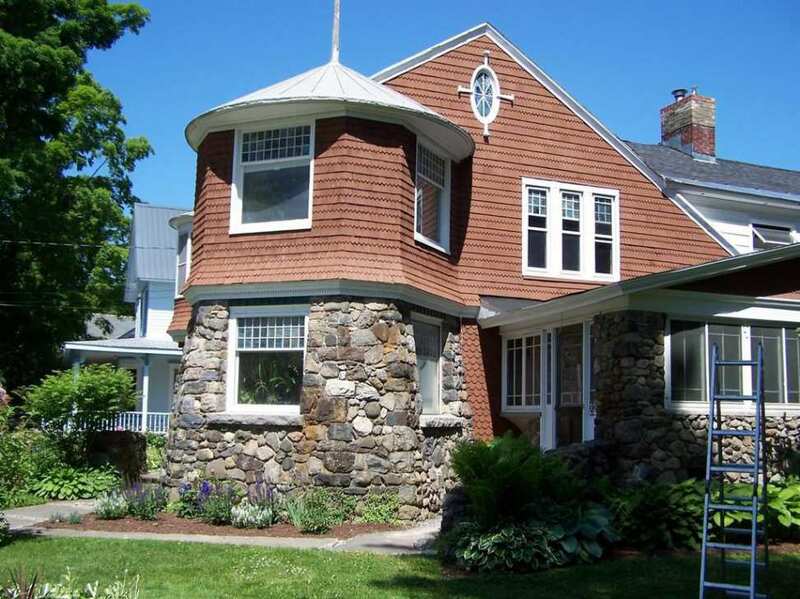 Maybe the main frame of the house was retained and they just blasted out the Shingle Style features. I don’t like low ceilings personally so this house would be instantly removed from my list to buy. Thanks’ Jim. 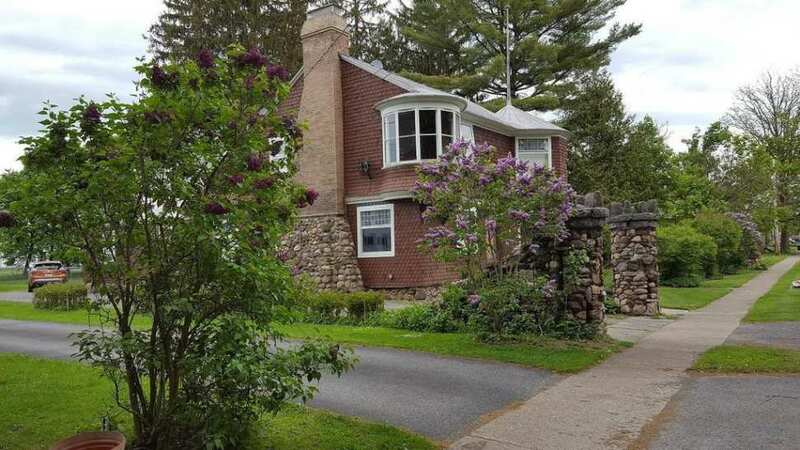 Couldn’t find an on-line pic or rendering of Clayton Lodge, after some bit of searching. The early Shingle manses are my favorite style of their work. 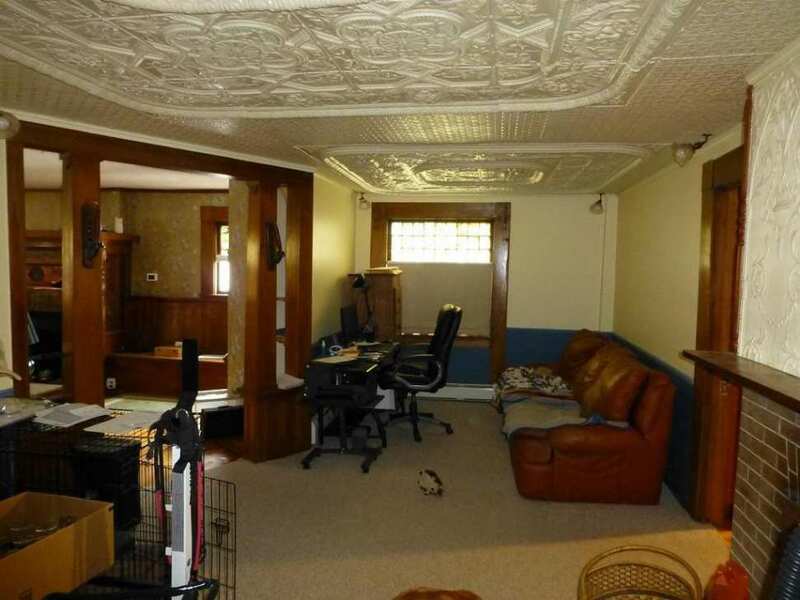 Do all the ceilings seems low? That stairwell is really crazy! It doesn’t even look like the rail would come up to my KNEE! I definitely would not be able to get up and down them without doing it in a SITTING position! 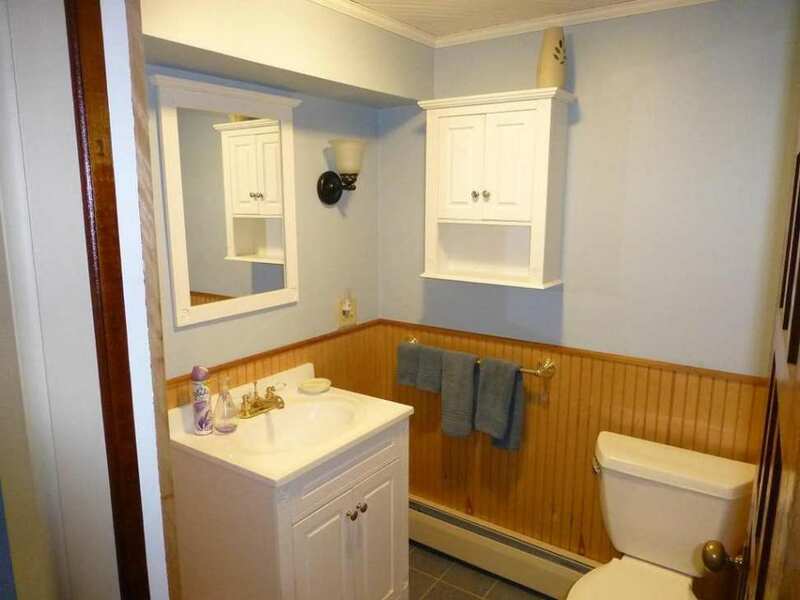 Why do they have all of the claw foot tubs covered? Show those bad boys off!